With all the distractions and busyness that each of us experience, it is easy to feel isolated and overwhelmed. In fact, living for Christ daily can become a real challenge.  At First Baptist Sevierville, we believe life is better in community. We have lots of ways to ensure you stay connected with fellow believers – even with your busy schedule. We are located at 317 Parkway in Sevierville. Being a multi-generational church, we offer three Sunday morning services. The 8:00 and 11:00 am services are choir & orchestra led. The Bridge, a band-led service, begins at 9:30 am. BridgeKids, a fun and powerful worship experience for your kids, starts at 11:00am. You can dress comfortably and explore faith at your own pace while attending any of our services. Your kids are sure to have a fun time while being taught great Biblical truths. For your littles, our nursery area has state-of-the-art security . We worship, encourage each other and live on mission together. We offer not only Sunday services and over 70 Life Groups, but also have many other weekly activities to ensure you stay connected and focused on our Lord.